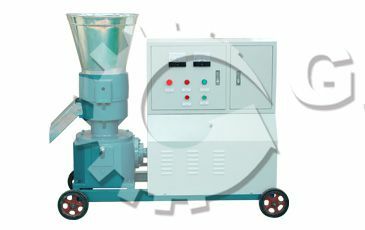 What is vertical ring die pellet machine? 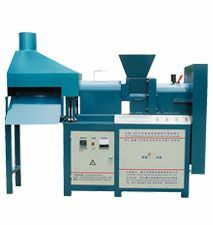 Vertical ring die pellet machine is equipped with strong pressure being suitable for pressing the material which is hard to be bonded and shaped. 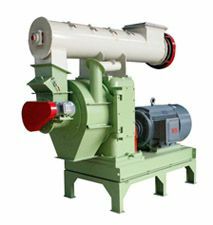 The vertical ring die pellet machine is widely used in the power station, wood factory, feed factory, toy factory, chemistry factory, thus became the ideal equipment for compressing density forming with small investment, fast returns and no risks. 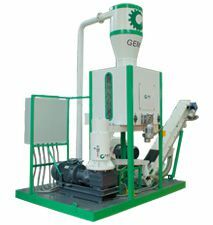 The vertical ring die pellet machine can treat various kinds of materials: rice hull, pinus sylvestris; leftovers of the kinds of timbers as branches, trunk, barks; many kinds of crop hulls; robber, cement, ashes and other chemical raw materials. 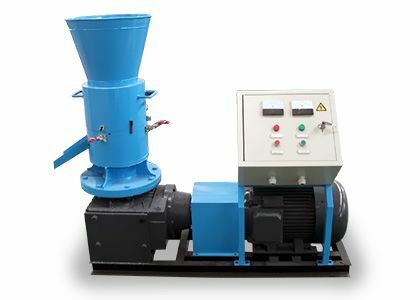 This vertical ring die pellet machine is also called rice husk pellet machine or light-weight material with pellet mill. 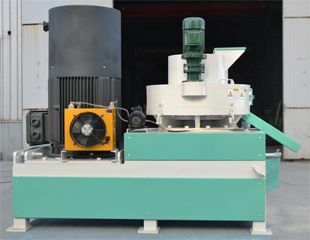 Because this vertical ring die pellet mill is more suitable for managing the materials with light weight, such as, rice hull, grass with light weight, straw, melon and fruit hull and the material which is not easy to form. 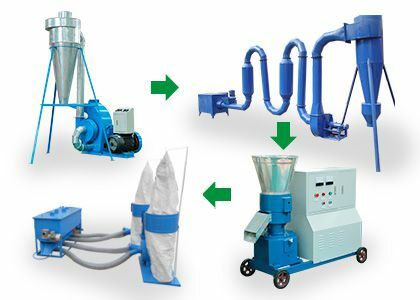 This rice husk pellet machine is featured with compact structure, elegant appearance, high output, low electric consumption, simple maintenance, convenience to operate. 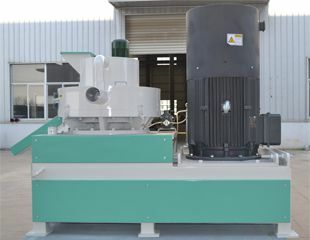 The pellet of rice husk pellet processing plant through 2 vertical ring die rice husk pellet machines in parallel connection. 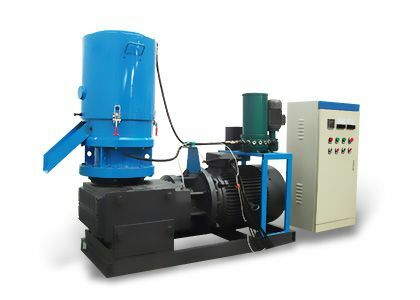 Automatically lubricating system: the gear box of this rice husk pellet machine is configured with circulation pump lubricating system controlled by the pinch roller to inject oil in timing. 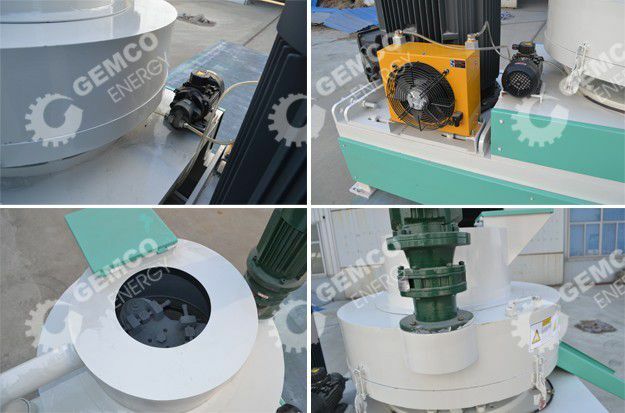 The oil pump motor can lubricate with automation and circulation making sure the shaft can be fully lubricated thus making the rice husk ring die pellet machine running safely. Three sets of roller operate in assembly, the material length is controlled by the cutter and the material post-formed through the die. Two-stage drive is equipped; the rotating speed can reach to 100r/min which is more properly; the power is 132 kw with frequency conversion with high output. 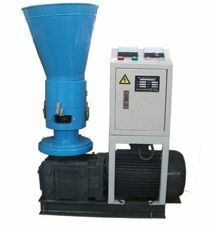 This rice husk pellet machine is equipped with carbon steel ring die with long lifetime and full cast steel head. 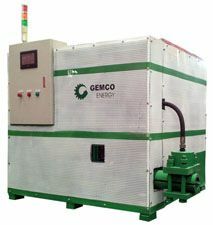 With feeding vertically with frequency conversion, the feedstock is even with no arch camber and easy heat dissipation. 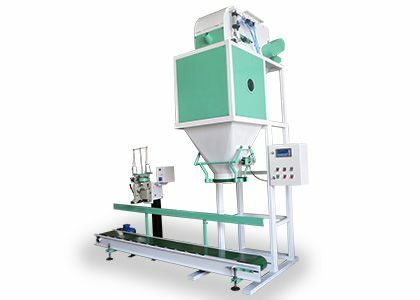 The vertical ring die pellet machine is equipped with stable operation with low trouble rate and low production consumption. Effectively solving the problems of material pellet difficulty, not forming, bad effect. The alloy steel ring die processed and manufactured by from international advanced equipment and craft with long lifetime, smooth pellet, high quality. The advanced ring die lifting device is carried, it is convenient to care and maintenance for operator. Resistant ray shield is added in the motor with bearing pedestal of this vertical ring die pellet machine. 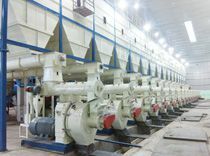 This vertical ring die pellet mill is usually used in the complete production line. If your material is with light weight or is difficult to pressed and forming, then the vertical ring die pellet mill is the best choice for you as the pellet process of the whole pellet processing plant. 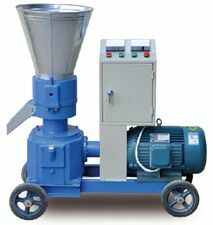 Would you like to build your own pellet processing plant? Please consult our engineer.